In April 2016, Renault became the 4th largest car maker in India, and all due to one car – the Kwid. The French automaker dispatched 9,795 units of the budget hatchback in April, making it the highest selling Renault car ever, in India. The Kwid’s success is giving India’s best selling car – the Maruti Alto – sleepless nights. The Kwid was launched in September 2015. Sales of the Alto held steady despite shock pricing from Renault. For the past 6 months, the Alto’s been averaging between 20,000 and 22,0000 units/month. April has been different though. The Maruti hatchback just had its worst month in more than 2 years in April, with 16,583 units dispatched. 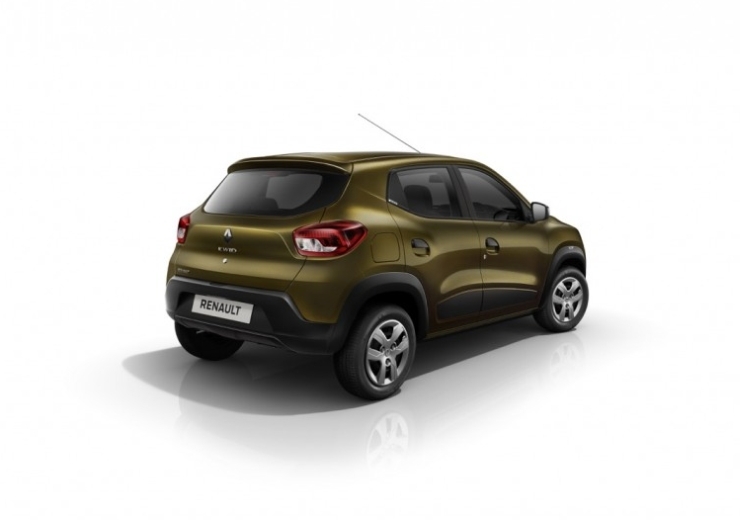 The Kwid, for its part, had its best ever month, with Renault boosting production of the car. The production boost should worry Maruti as more Kwids in showrooms (smaller waiting times) means more competition for the Alto. 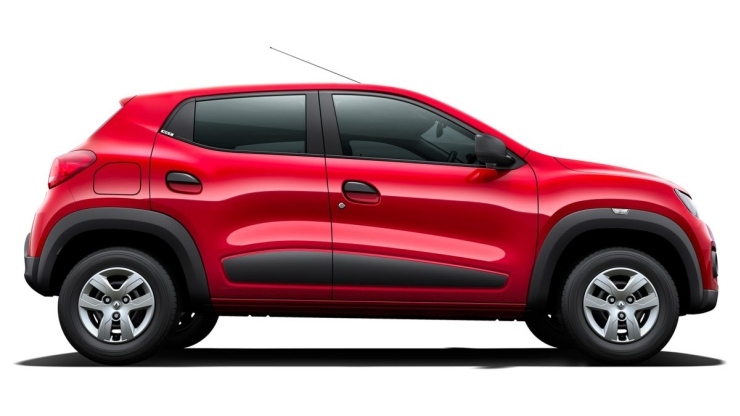 Renault also has a bunch of new variants of the Kwid lined up for launches in the next few months. The Alto (whose sales numbers include the 800 and K10) will face more pressure when the Kwid 1.0 arrives. AMT variants of the Alto K10 will also face competition as Renault even has an AMT equipped version of its budget hatchback on the anvil. The Climber and Racer editions of the Kwid are also expected to be rolled out in due course of time, as special edition versions of the car. The response to these editions, which were showcased at the 2016 Auto Expo, have been very encouraging, with many people eager to buy one. All in all, the French automaker will target every variant of the Alto 800 and K10 in a few months from now. …and the country’s largest automaker has a facelifted version of the Alto 800 that’s just been launched at Rs. 2.49 lakhs. The Alto 800 gets a mild style makeover on the outside and a few additional features on the inside. While these changes aren’t really substantial, they may just be enough to add some excitement to a car that’s looking very dated due to the fresher looking competition. In terms of styling, the facelifted Alto gets revised front turn indicators, a new front grille and fog lamp inserts. The dashboard gets a new colour scheme, a revised 2DIN stereo running AUX and USB inputs, and revised fabric inserts on the doors and seats. The rear remains unchanged. Mileage goes up by 9 %, to 24.7 Kmpl, and this is perhaps what buyers will really dig about the facelifted car. 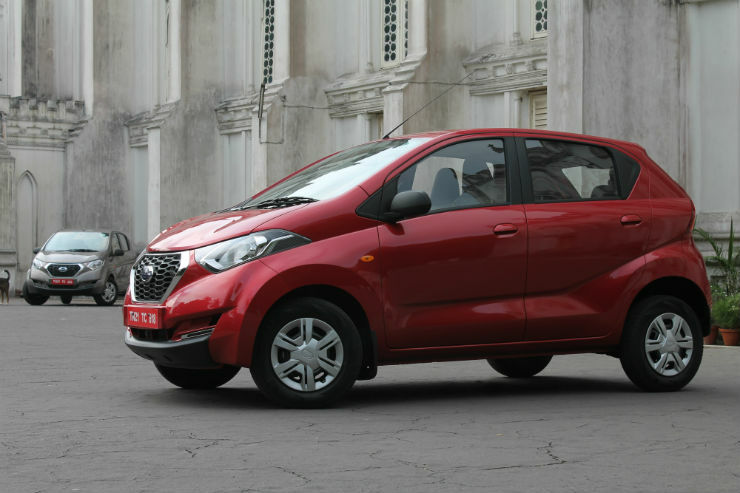 The Alto will also face some more headwinds from next month as Nissan launches the Datsun Redi-GO, it’s least priced car for the Indian market. 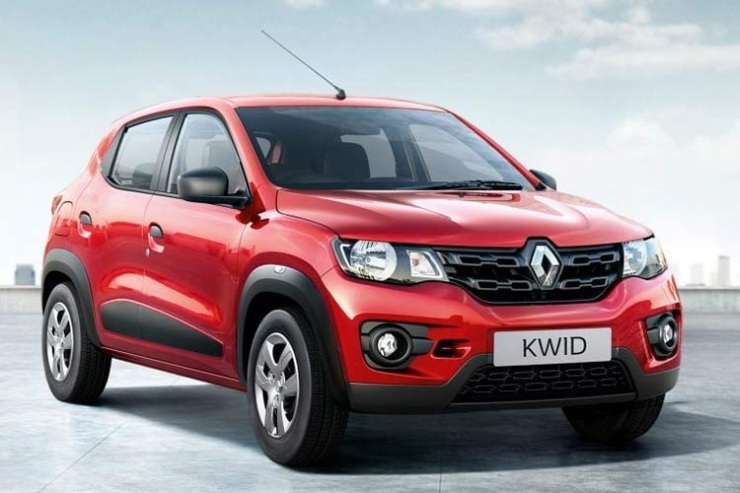 The Redi-GO is expected to even undercut the Kwid, and could become yet another sales success for the Renault-Nissan car making alliance.